For the mountain lovers, a stay in Chamonix is a necessary stage in your life. At the foot of the Mont Blanc Massif, your visit to Chamonix will be full of discoveries. Chamonix goes in the history in the 11th century when Count Aymon the 1st of Geneva makes an endowment of the valley to the abbey Benedictine of Saint Michel de la Cluse, in Piedmont. The monks settled down along the Arve (the river crossing the city of Chamonix that you can see from your hotel Le Morgane). It becomes the Priory of Chamonix. The municipality is a part of the Duchy of Savoie before becoming a French municipality in 1860. In November 1921, Chamonix-Mont-Blanc is the new name of the city. This name is due to the proximity to the highest massif of the Alps, which peaks at 4807 meters. Chamonix is an extraordinary stage for the mountain lovers. During your stay in Chamonix, you will enjoy hiking trails in the heart of Aiguilles Rouges and Mont-Blanc’s massifs. Both in summer and winter, you can explore the mountains. In the summer, the Chamonix Valley opens its doors to nature lover hikers and in winter, it gives way to snow lovers. Whether you are hikers, skiers, snowshoeing or snowmobile lovers, you can challenge any one of activities. Furthermore, discover all the events not to be missed during your stay in Chamonix. 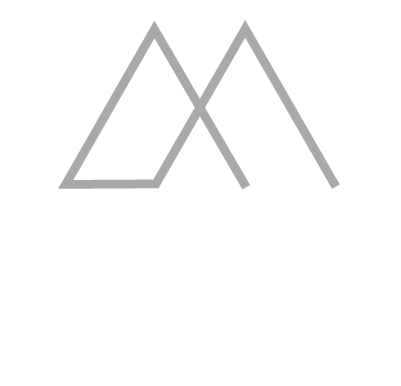 The Boutique hotel Le Morgane benefits of an ideal location for your next stay in Chamonix. Its location in the heart of the town allows you to enjoy shopping, but also many restaurants. Don’t forget that your hotel Le Morgane offers dining facilities at the restaurant Le Bistrot. The 4-star hotel offers upscale services with comfortable rooms. You will choose between 5 room categories that will meet your expectations. Then, the 4-star hotel invites you to spend a moment of rest at the Deep Nature Spa or to give yourself to our expert hands for adapted cares or massages to your needs and to relax in the covered swimming pool. 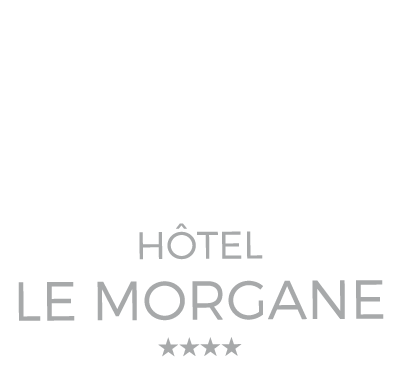 The hotel le Morgane guarantees friendly moments during your stay in Chamonix.